Culture refers to all learned patterns of human behavior including language, thoughts, communications, actions, customs, beliefs, values, and institutions that people develop and hold in common. A clinician who is unfamiliar with the nuances of an individual’s cultural reality may incorrectly judge as psychopathology those “normal cultural variations” in behavior, belief, or experience that are accepted as normal in the individual’s culture. Certain religious practices or beliefs such as hearing or seeing a deceased relative during bereavement may be misdiagnosed as manifestations of the psychotic disorder. Cultural competency refers to understanding the linguistic and specific culture-bound behaviors and attitudes of a person or group of people and the ability of professionals to effectively work in cross-cultural situations. Sec. 2251. 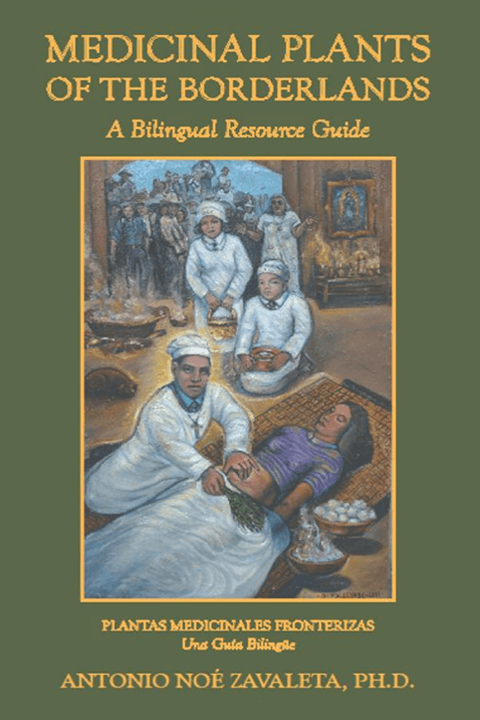 Cultural and linguistic competency training for health professionals. A growing literature documents that there is as much of the “physical” in “mental” disorders as there is “mental” in “physical” disorders. I have seen Belief kill and Faith Heal! Use of Clinical Judgment: It is important that diagnosis not is applied mechanically. The exercise of clinical judgment may justify giving a certain diagnosis to an individual even though the clinical presentation falls just short of meeting the full criteria for the diagnosis as long as the symptoms that are present are persistent and severe. Could there be another diagnosis? Inappropriate diagnosis can have very serious social and cultural implications! Diagnostic assessment can be especially challenging when a clinician from one ethnic or cultural group uses the DSM-IV classification to evaluate an individual from a different ethnic or cultural group. Should there be a consultation within the context of culture? A discussion of the cultural scenario and possible variations in the clinical symptoms of those disorders that have been included or not included in the DSM-IV classification. A description of culture-bound syndromes that have not been included in the DSM-IV classifications. An outline for cultural formulation designed to assist the clinician in systematically evaluating and reporting the impact of the individual’s cultural context and learning for next time. CAM is a group of diverse medical and health care systems, practices, and products that are not generally considered to be a part of conventional medicine. Complementary used together with medicine. Alternative used in place of medicine integrative medicine combines conventional with CAM. • Who are Curanderos/ as? 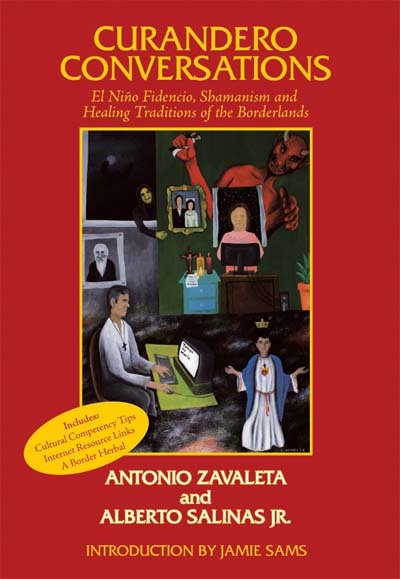 • How does one become a Curandero/ a? • What are the sub-specialties? 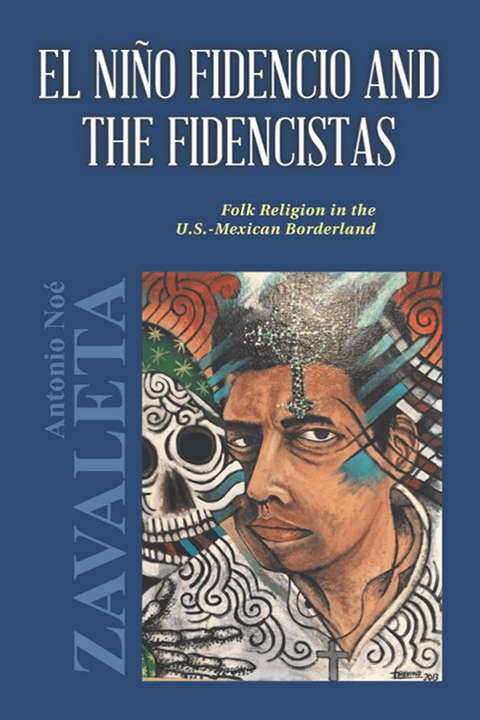 • Where does curanderismo come from? • What role does religious belief play? • Is Curanderismo real or fake? • Is Curanderismo against the law? • Is Curanderismo dying out? • How is Curanderismo changing? • Do people still believe in and practice? 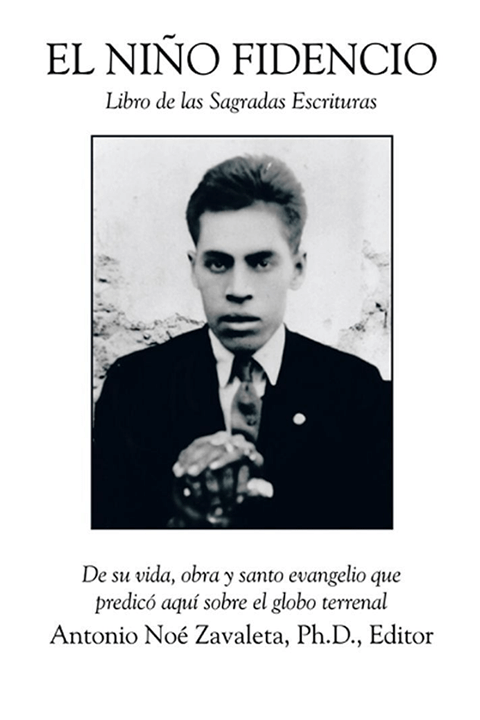 • Do children believe in curanderismo ? • What does official religion say about it? • Is curanderismo just for the poor and uneducated? • Why should we know about it? How can CuranderoConversations help you? 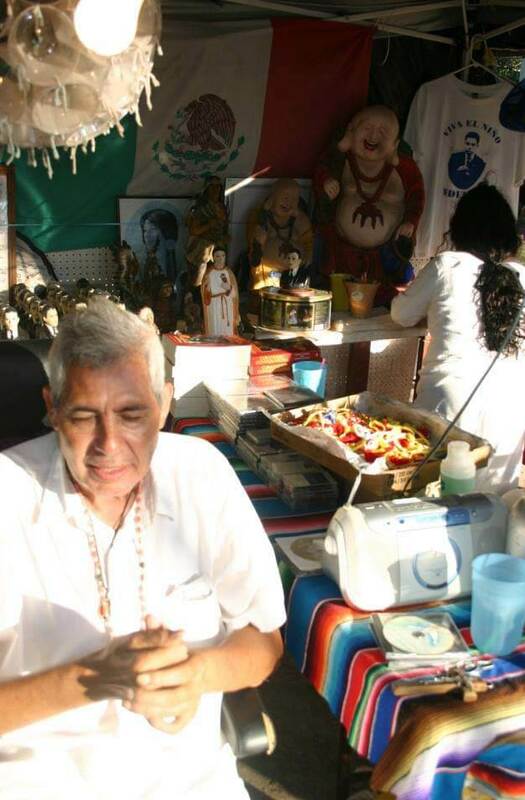 Edinburg Curandero and co-author Alberto Salinas, Jr. praying in trance state October 17, 2009.